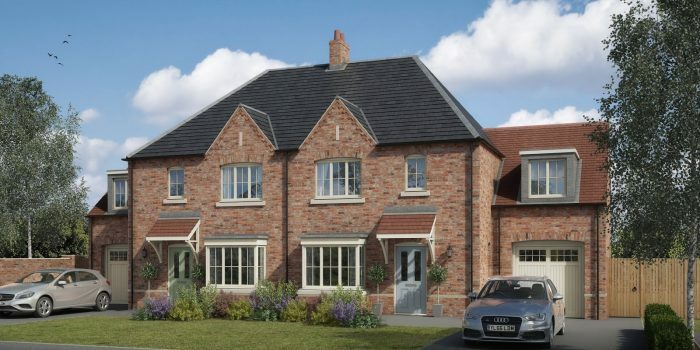 The Coleby is a semi-detached four bedroom home that has been designed to a high specification and to accommodate many aspects of modern life. On the ground floor the house boasts a living room, with a feature bay window, a kitchen diner and a sunroom, with elegant bi-fold doors which open up to give full access to the garden. On the first floor there are four bedrooms, each with the convenience of fully fitted wardrobes. The master bedroom benefits from a luxurious en-suite shower room.